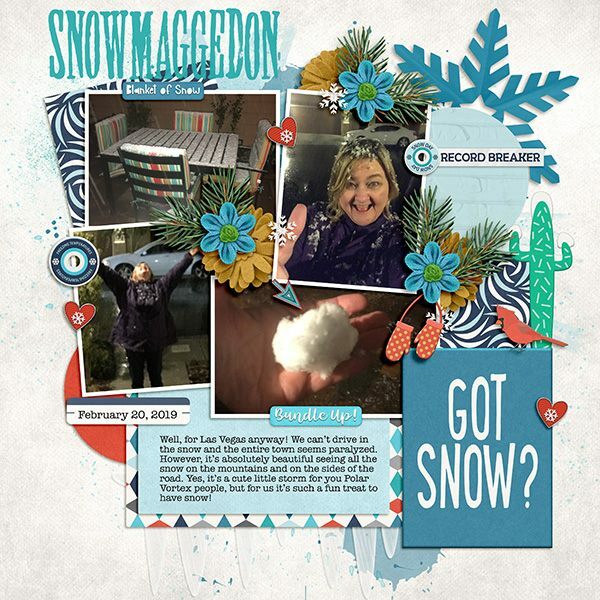 Winter in 2019 has been snowy and cold in record breaking ways bringing both fun and trouble! 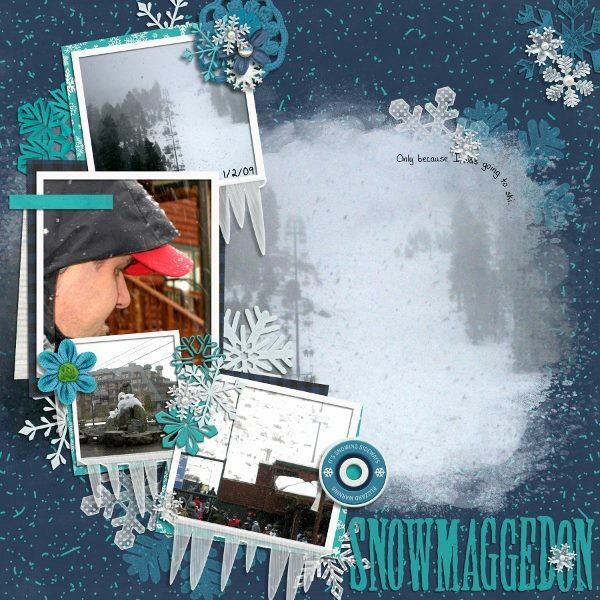 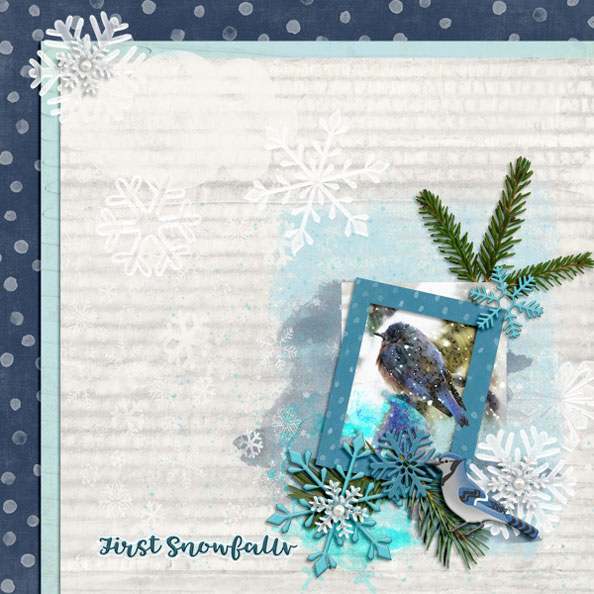 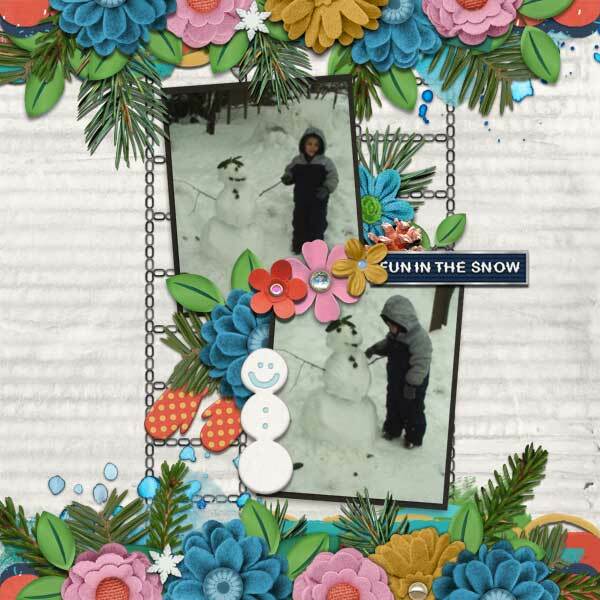 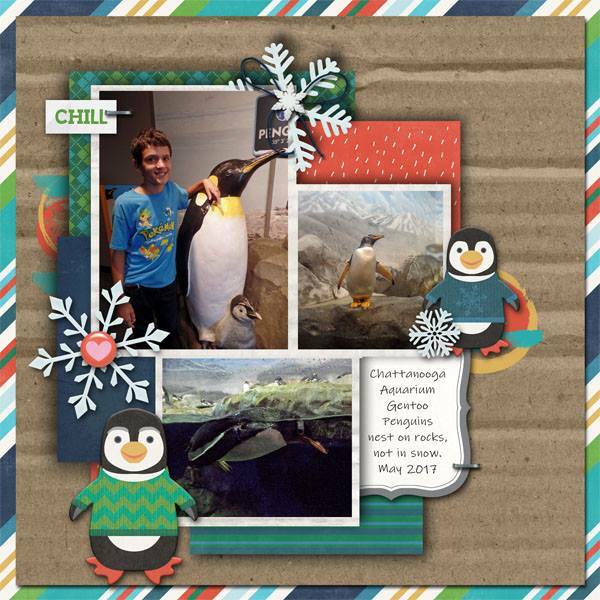 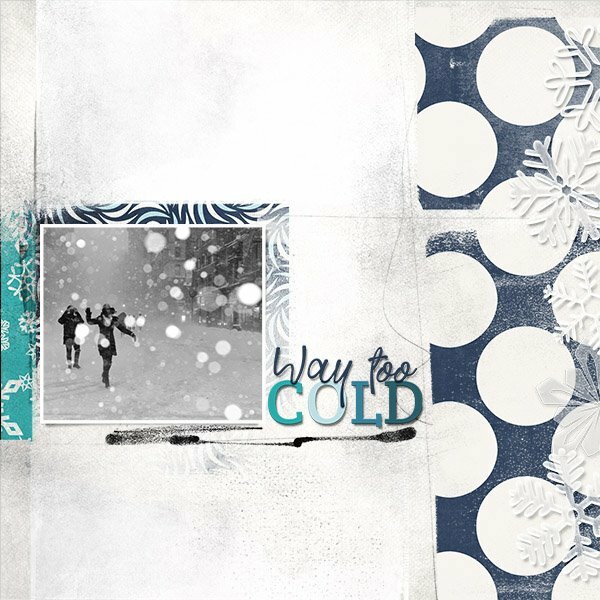 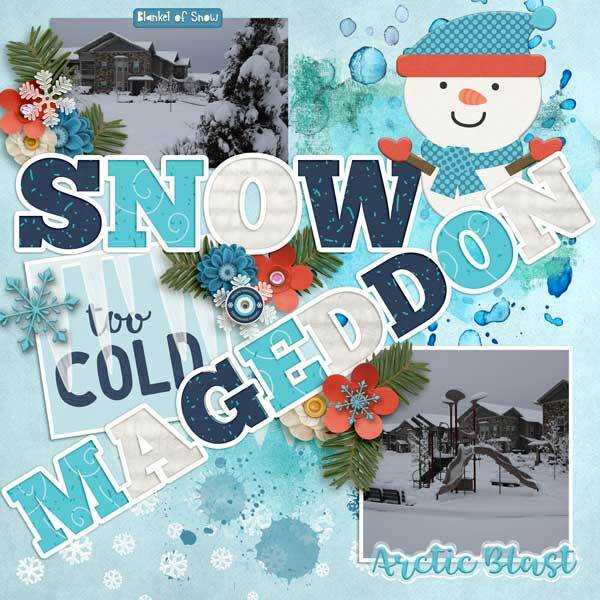 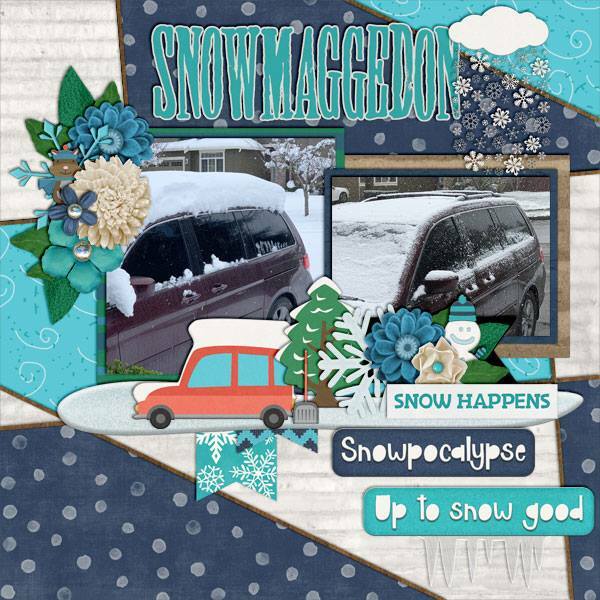 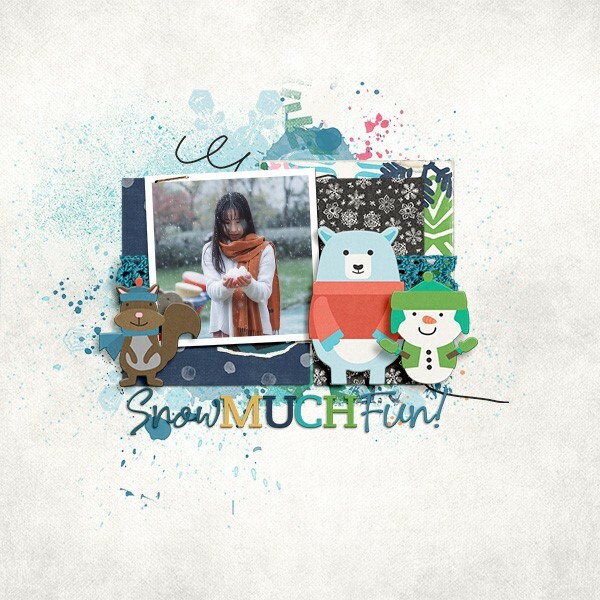 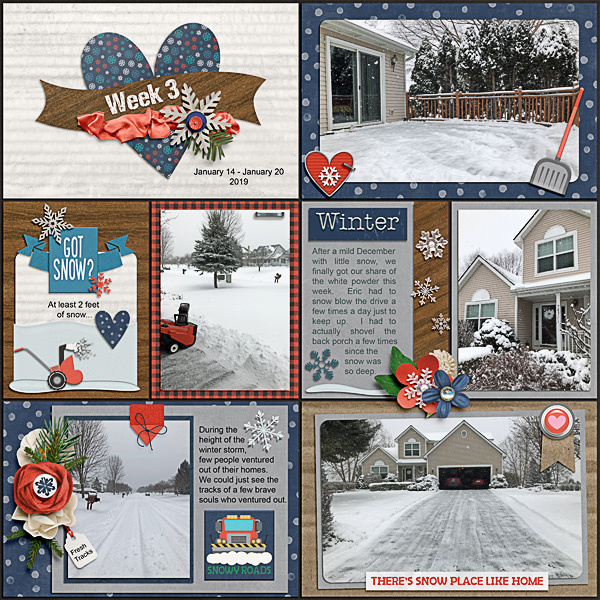 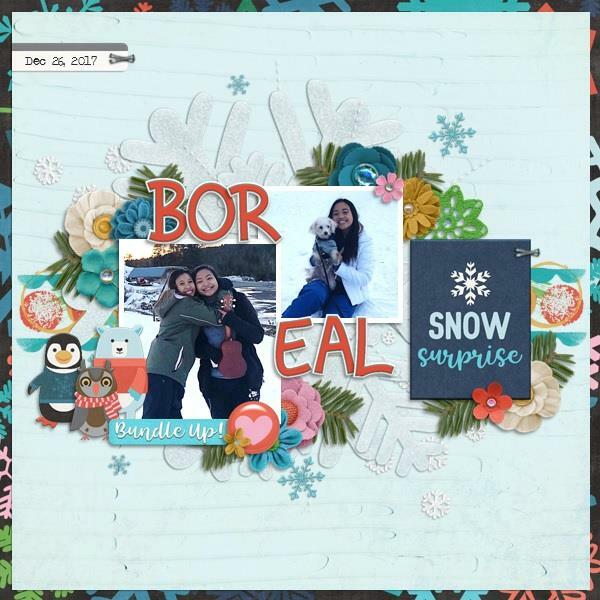 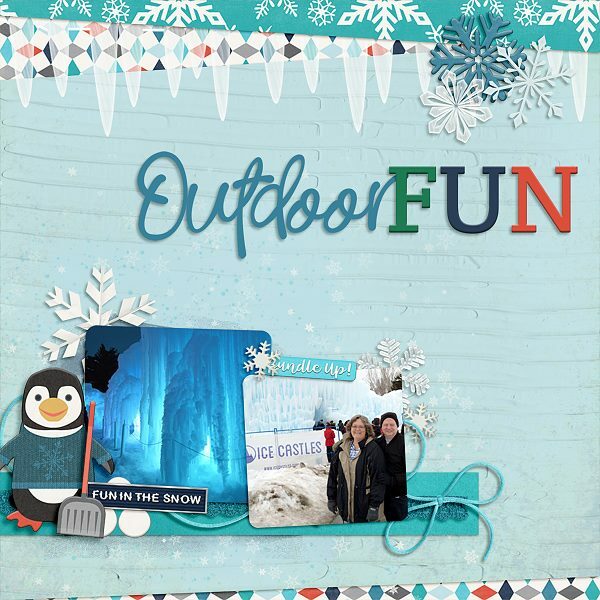 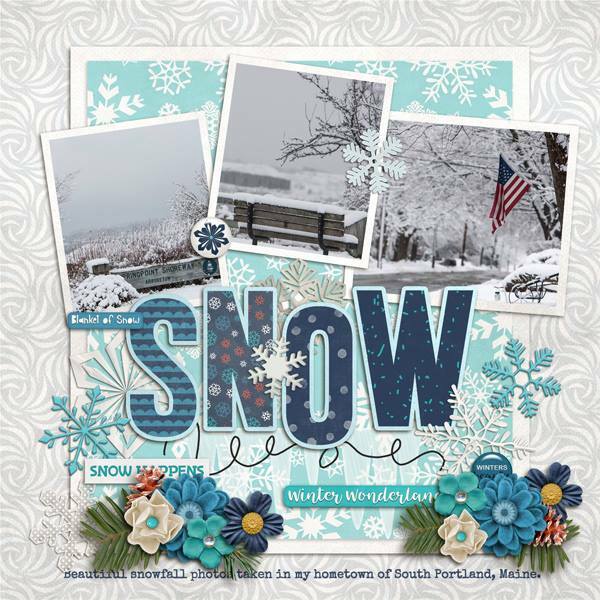 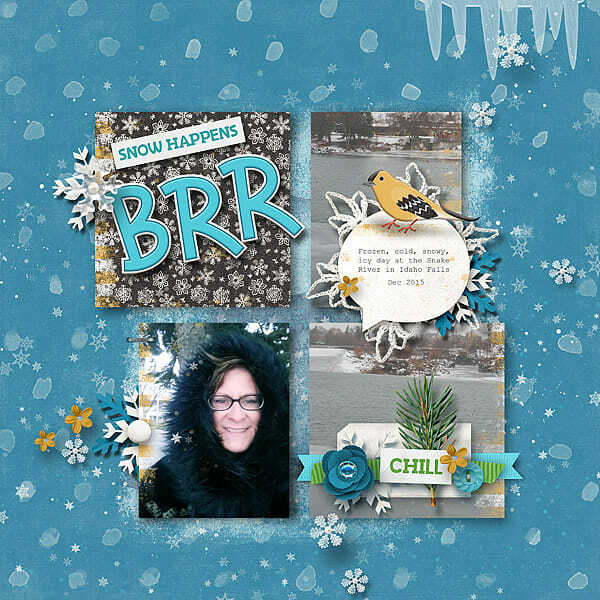 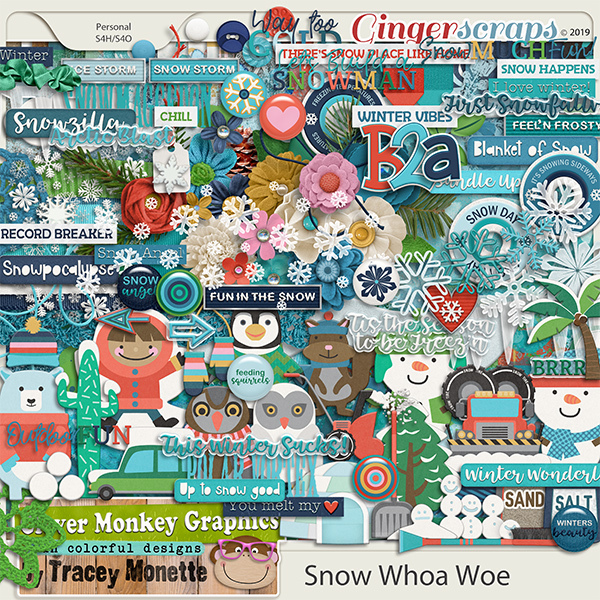 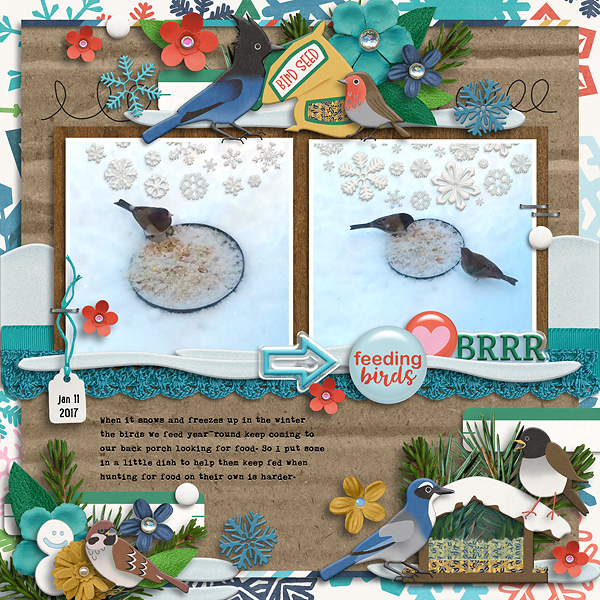 Snow Whoa Woe lets you scrap it all in fun colorful ways. 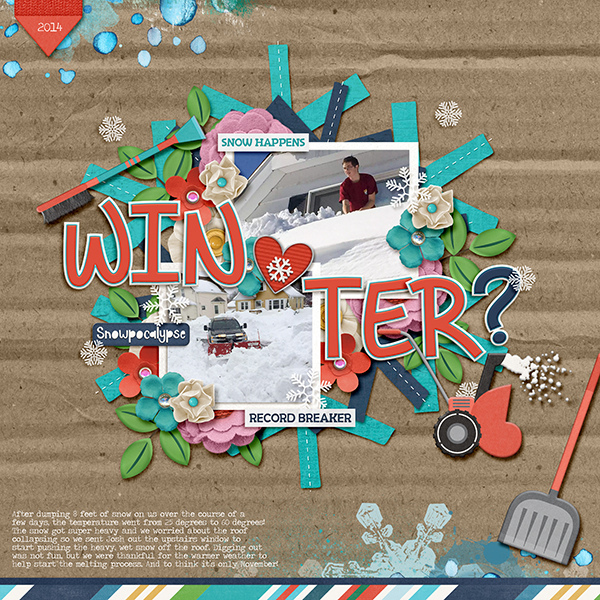 The main kit contains a whole "pack" worth of paints and lots of scribbles to have fun with along with very unique elements I have created such as a snowplow pushing snow, a snow blower blowing snow, a snow brush to clean and brush off your car windshields, and yup, a snow shovel. 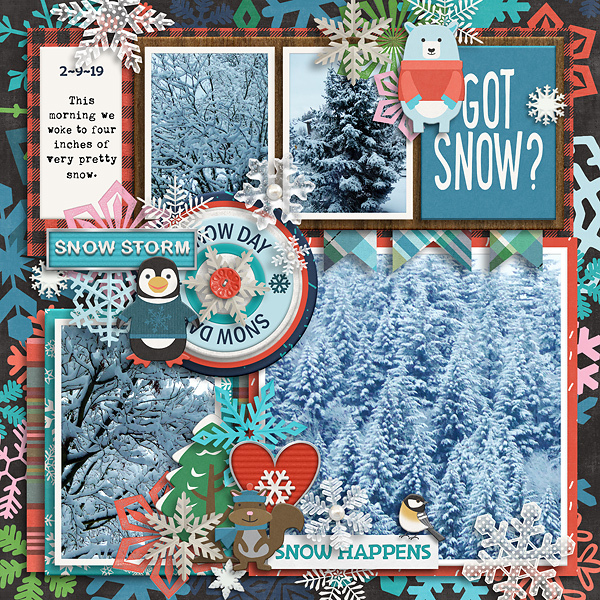 Lots of the papers have my own handrawn snowflakes and dots and dashes in them for something a litte more unique. 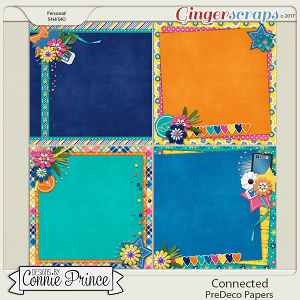 Use those papers along or blend them into some of my highly textured papers that I created and included. 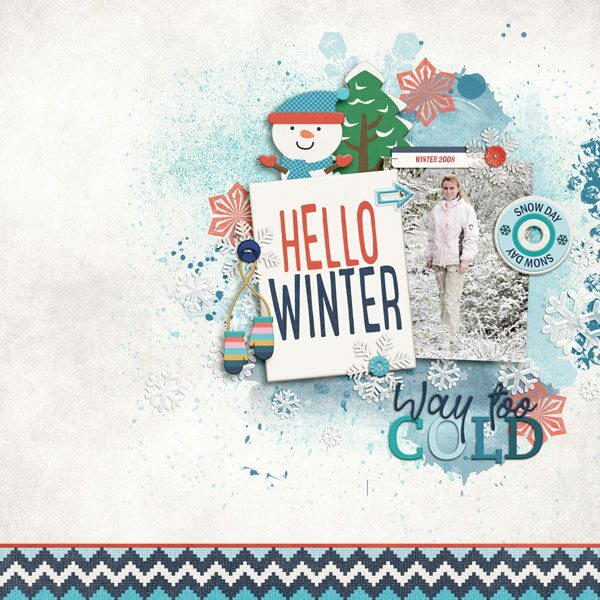 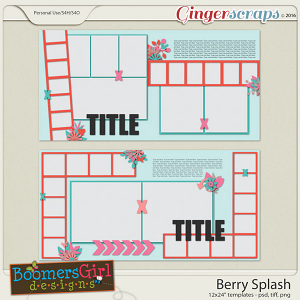 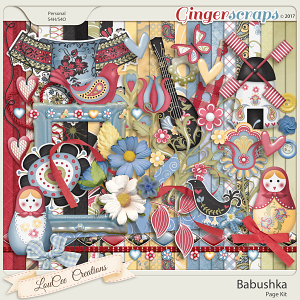 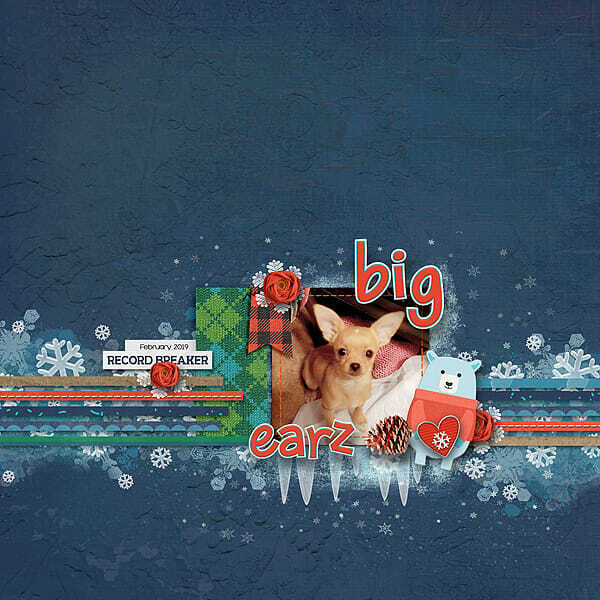 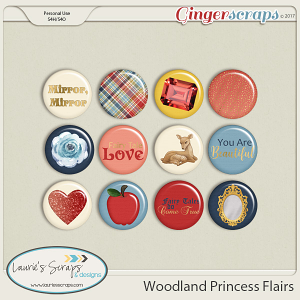 You will also find the kit stuffed full of word art in a variety of styles. 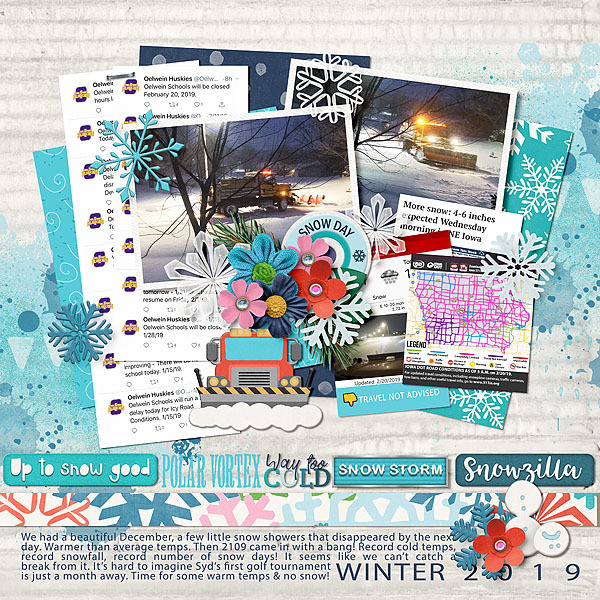 You will find a matching freebie in my facebook fanpage that includes a couple more papers and a bunch of washi tape and just a few more fun bonuses. 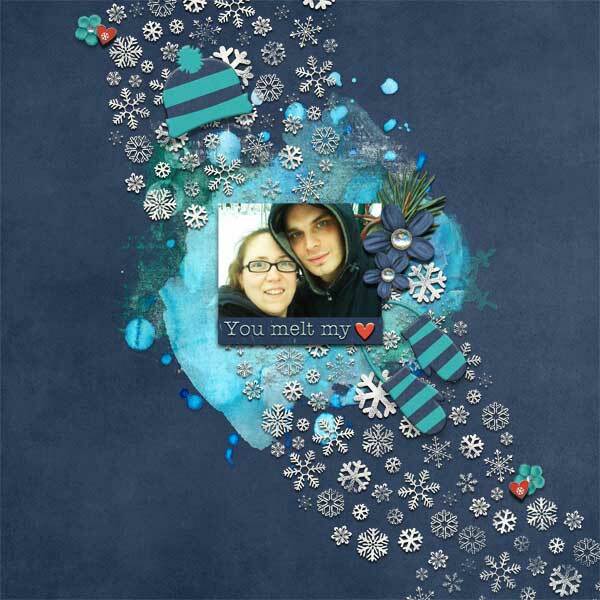 Be sure to join the fan page and grab it! 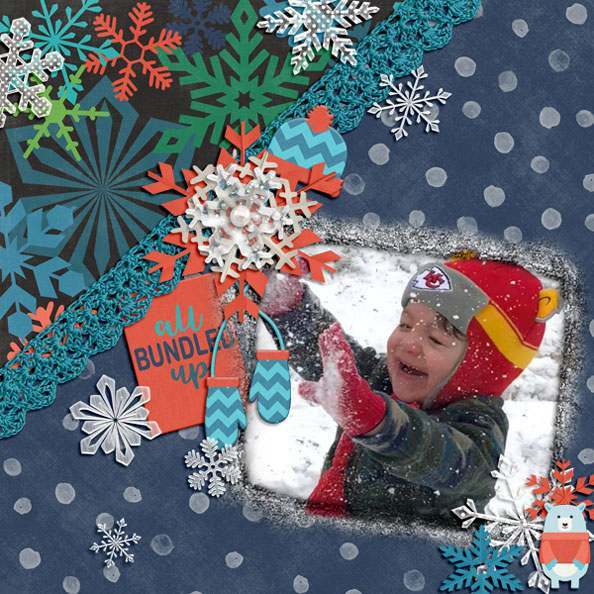 Be sure to check out the full collection for money savings every day! 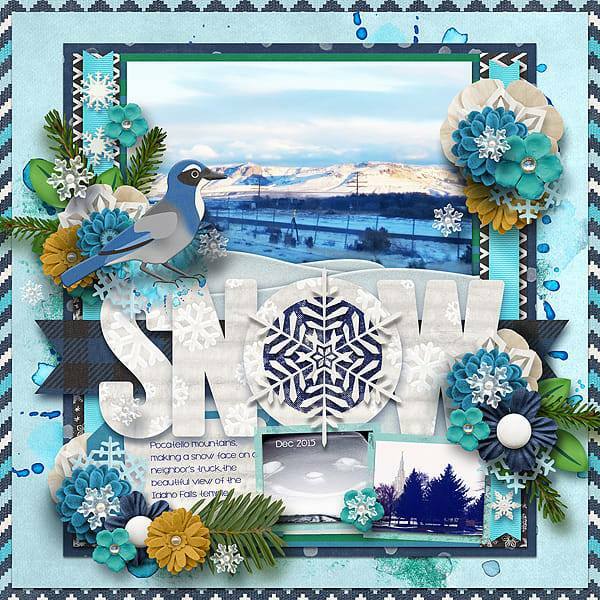 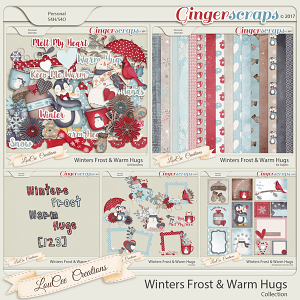 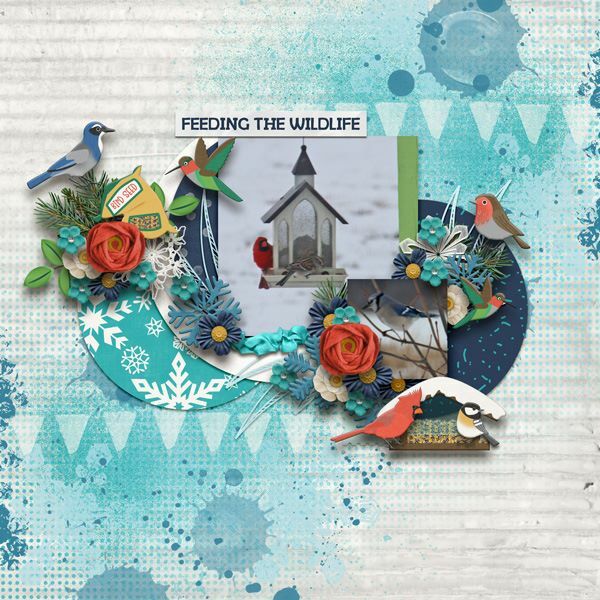 32 patterned papers and a pile of more simple ones using the basic colors of the kit.